Granocryl Stabilising Solution is a quality primer that works on porous, flaky, chalky and powdery surfaces. 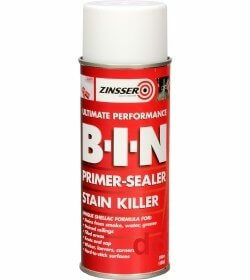 Ideal for old and tired exterior walls, the primer ensures good adhesion for masonry paint. 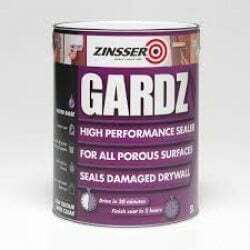 Touch dry within 24 hours, this stabilising solution is a penetrating solution formulated for application to surfaces of a highly porous or friable nature. It provides a substrate suitable for further decoration with water-borne paints such as Granocryl Smooth masonary paint.